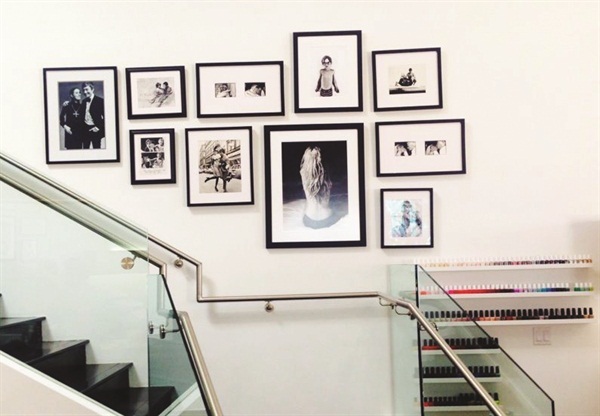 When Eden Sassoon opened her salon, Eden by Eden Sassoon in West Hollywood, Calif., her intention was to create a homey environment with a Malibu Beach feel. 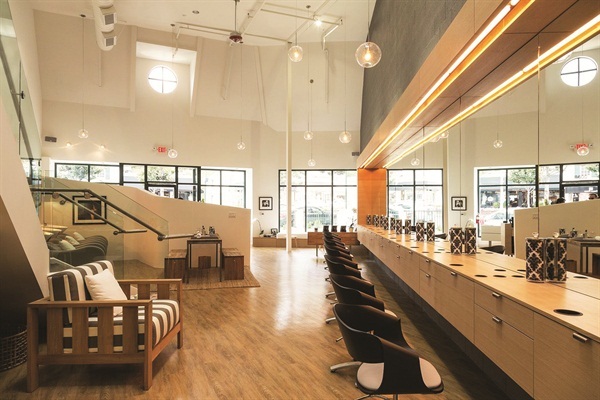 The salon incorporates natural materials, different styles of wood, and soft colors to achieve a welcoming environment with an open feel. It houses 12 hair stations, three makeup stations, and two manicure stations.